Rocky gives us a brand new track today out of almost no where. It will be a featured track on the soundtrack for the film Divergent. It features Gesaffelstein. The beat is nothing like we’ve ever heard A$AP rap over. It almost reminds us of an industrial sounds similar to Nine Inch Nails. 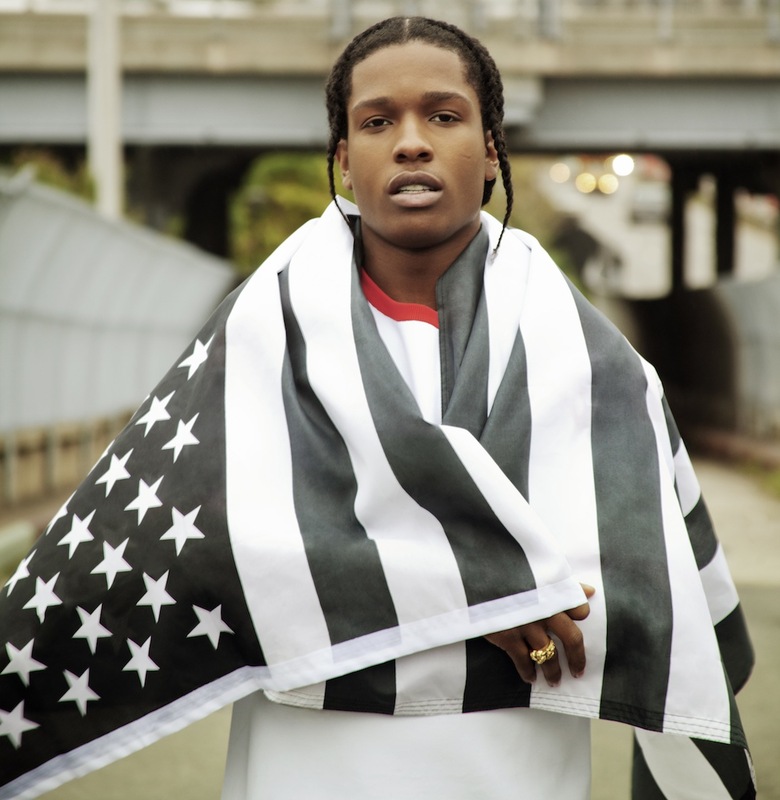 Although we did already know Rocky could rap over almost anything after hearing “Wild For the Night” with Skrillex. Take a listen for yourselves at Complex.